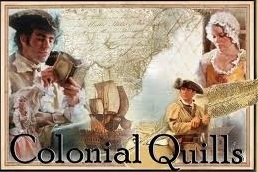 I’m pleased to feature Elaine Cooper the author of several Revolutionary War period books. 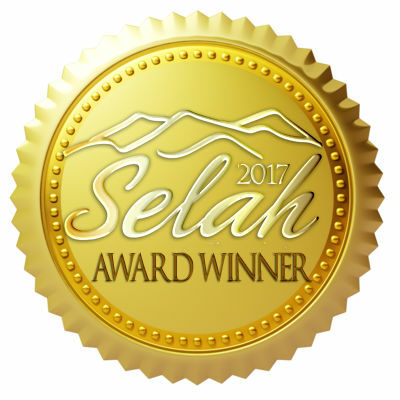 Her Deer Run trilogy, Saratoga Letters and Fields of the Fatherless, all stories that linger in your mind long after you’ve read them. 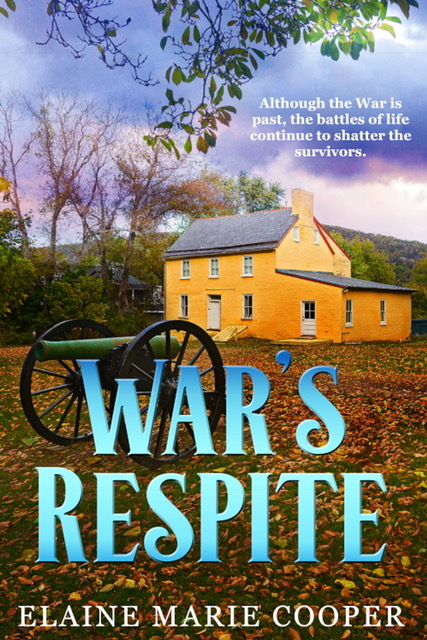 Last week the first two stories of her Dawn of America Series set in Revolutionary War Connecticut released War’s Respite, a prequel novella, and Love’s Kindling. What inspired you to write the Dawn of America Series? That reminds me a bit of Fields of the Fatherless, another little-known but significant event that took place at the same time of the battles of Concord and Lexington. What made you decide to start the series with a prequel novella? 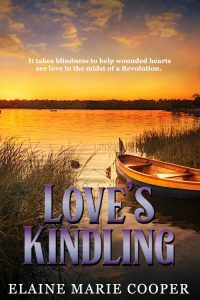 When I signed my contract with Burnett Young Books, the publisher wanted Book 1 to be a Prequel to Book 2, Love’s Kindling. I’d never written a prequel before and I found it completely enjoyable to go deeper into the back story of my characters. That’s how War’s Respite was birthed, as an introduction to the entire 4-book series. Veteran Abijah Whitney regrets leaving his pregnant wife behind when he was called away to war. The news of her death during childbirth, as well as the ugly brutalities of war, have left their mark. His only comfort is the knowledge that his daughter survived. But his plans for her upon his return will cause an uproar in many lives, including the aunt who raised her. War’s Respite drew me in immediately. Elaine’s thorough research of history was evident. She presented intriguing characters with overwhelming circumstances that kept me turning the pages to find out how they would be solved. When the couple meet they are both challenged to overcome adversity as well as their inadequacies. 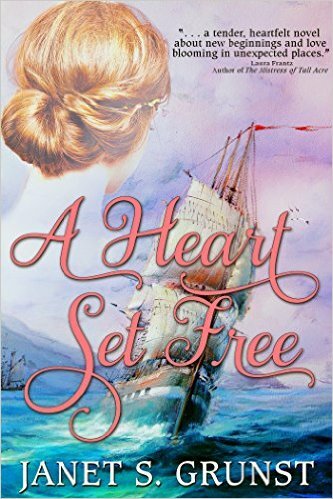 Unexpected secrets of their past emerge that can change their lives forever. 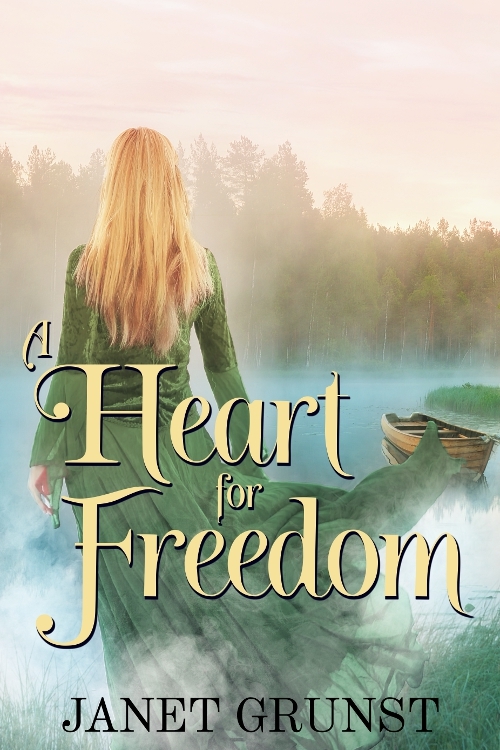 But can they look past their present circumstances to heal—and find love? 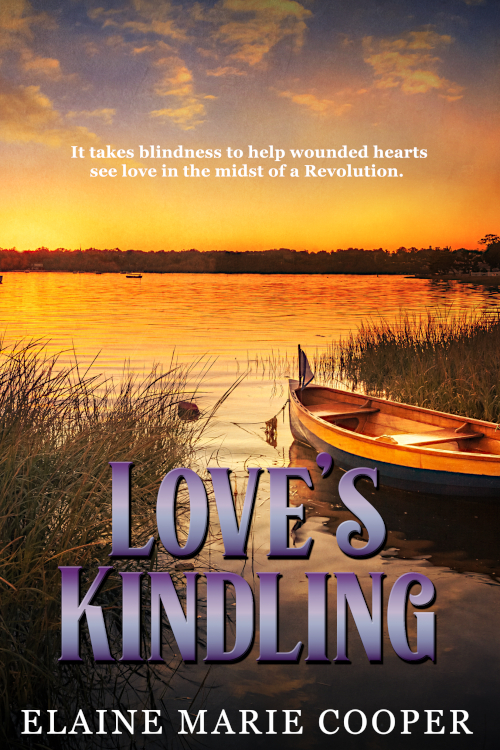 Love’s Kindling is another well-researched Revolutionary War story filled with engaging characters, war action, broken relationships, and budding romance. The characters are plagued by the war around them but also battle emotional and physical challenges which threaten their growing attraction. The issues they face are not relegated to the eighteenth century, they’re timeless. 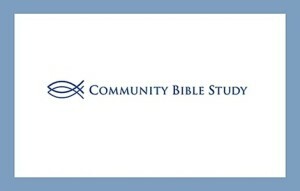 There are faith lessons readers will remember long after the story ends. We will have to wait for Books 3 Winter’s Ravage and 4 Courier’s Return. 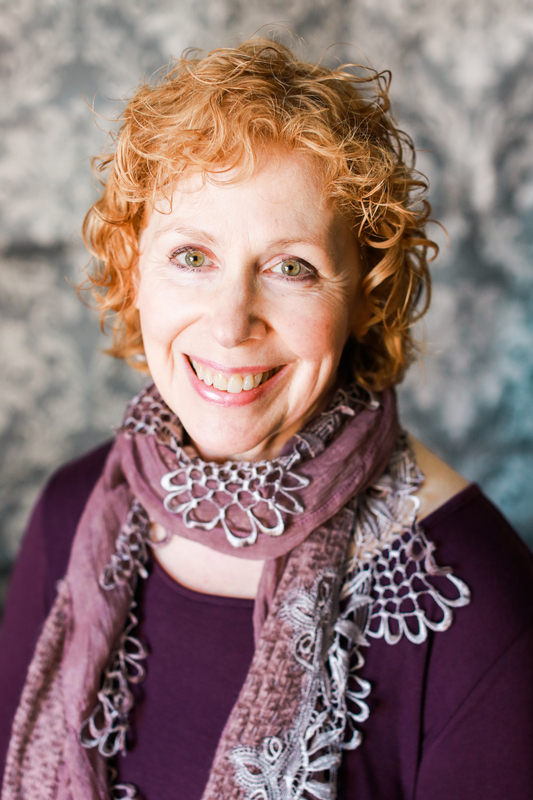 Thanks for featuring my new releases, Janet! You are a blessing! It’s always fun to promote great stories. I’m looking forward to the next two books also!